Book lover’s don’t want to miss this sale! There will be 1000’s of books, DVDs, CDs, and audio books for sale, starting at $1 at The Big Book Sale at the Columbus Main Library. The public sale is Friday and Saturday, April 5-6, 2019 from 10 am – 5 pm, with the clearance sale on Sunday, April 7 from 1-4 pm. On Sunday for the clearance sale, you purchase by the bag for $8.50 and receive a complimentary Friends of the Library tote. Want to shop early? Join Friends of the Library for early shopping on Thursday, April 4, 2019 from 4:30 – 8:30 pm. Memberships start at just $10-$15, and you’d get the first selection of books. Memberships also give discounts at the store and the cafe. Volunteers at the book sale also get early shopping access, plus one free book per shift. Sign up here (note: you must sign up early to allow for background checks if you haven’t volunteered there before). The book sale takes place at Main Library in the Larry Black Auditorium and meeting room 1A on the first floor. 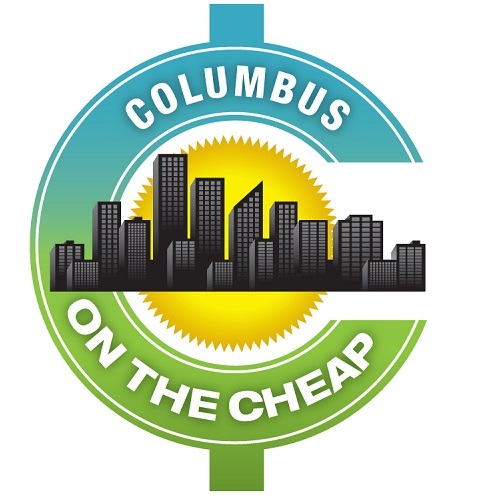 Proceeds from this event go to Friends of the Library whose vision is to build awareness and resources to champion the mission of Columbus Metropolitan Library. Check out these other book events and book sales coming up!